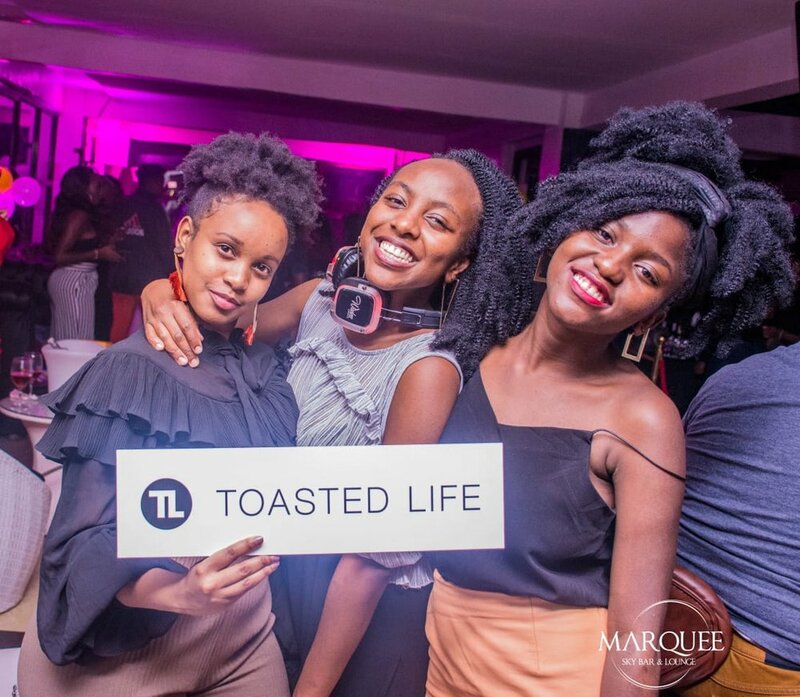 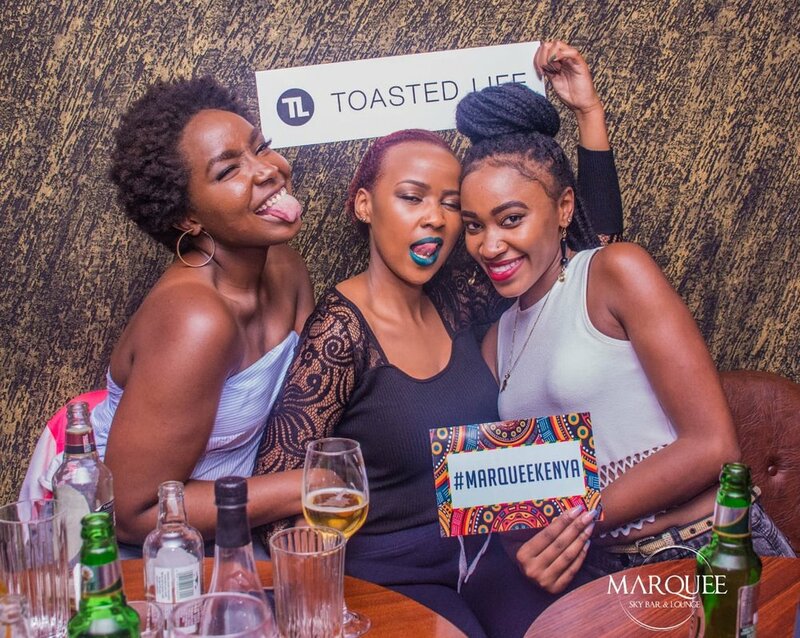 Thank you Nairobi for coming out to the Toasted Life rooftop night party at Marquee. 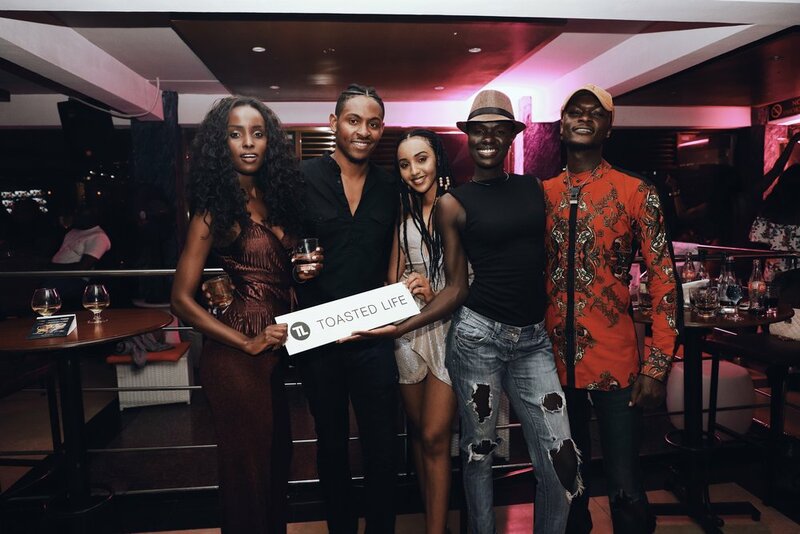 Lots of amazing people came out from all over the city including many popular Kenyan artists, models and young influencers. 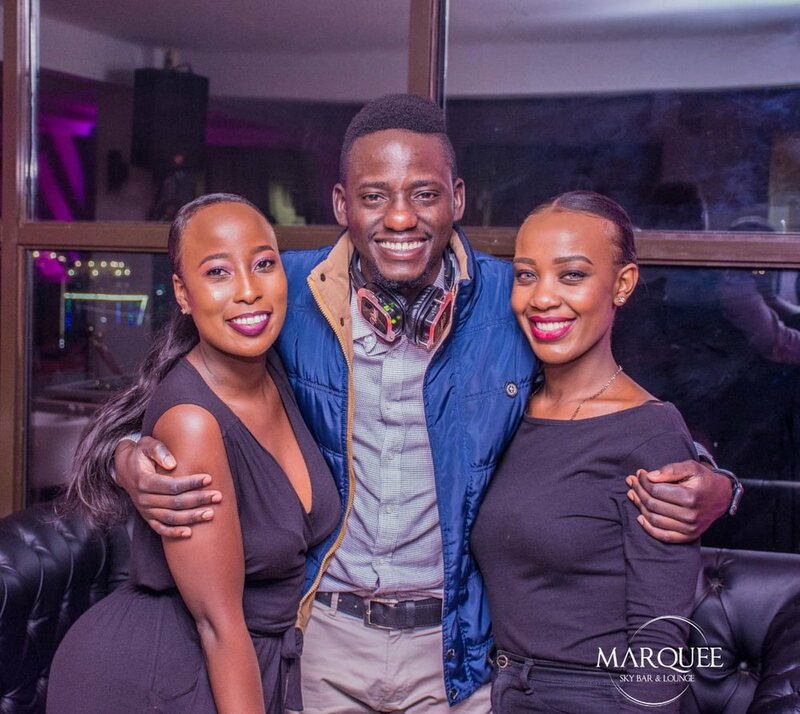 Check out a couple of our photos below. 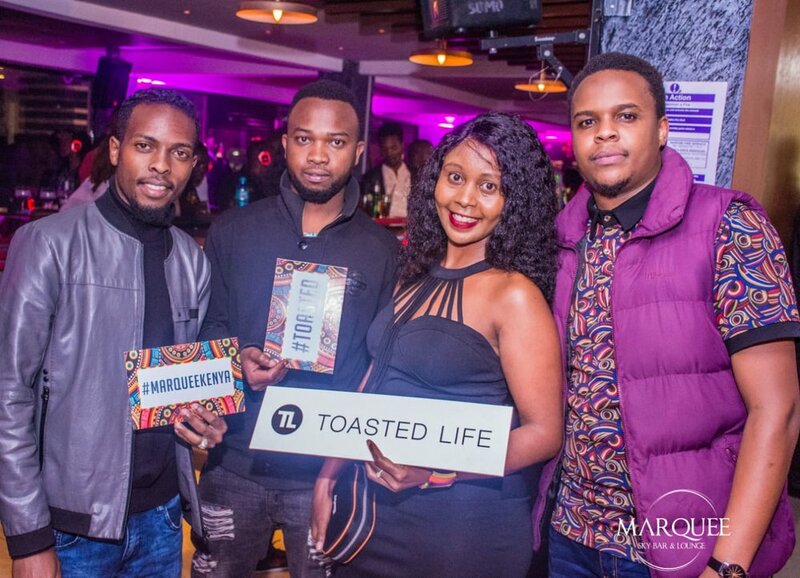 We will be releasing the full album on our official Facebook page in the next couple weeks.